SeaWorld San Antonio has some great deals for passes this year for preschoolers, teachers, & active military! 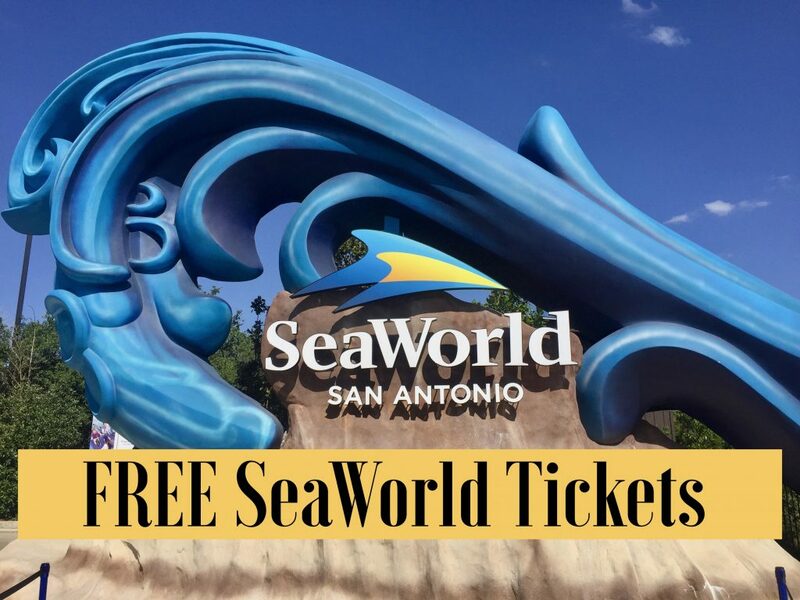 Take a look at these Free SeaWorld Tickets! 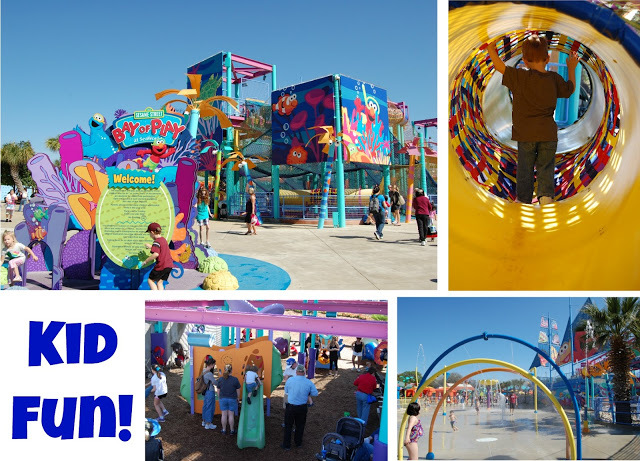 SeaWorld San Antonio is offering a FREE Pass for children ages 3 to 5 living in Texas complimentary admission to SeaWorld throughout all of 2018, including Wild Days, the brand new Sesame Street Party Parade debuting in May, Halloween Spooktacular and SeaWorld’s Christmas Celebration. You must register online for the FREE pass by May 31, 2019. 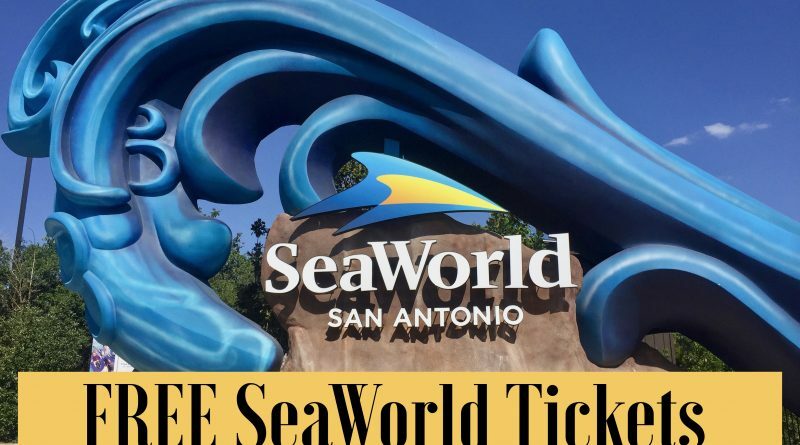 Then print your confirmation and take it any ticket window at SeaWorld San Antonio, along with (1) your child’s birth certificate or travel passport and (2) your Texas resident ID. 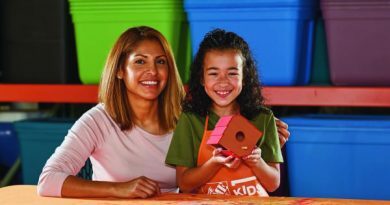 SeaWorld San Antonio offers a complimentary Teacher Card to all active and certified Pre-K-12 Texas grade school teachers. The pass is valid for unlimited admission to SeaWorld San Antonio thru January 5, 2020. 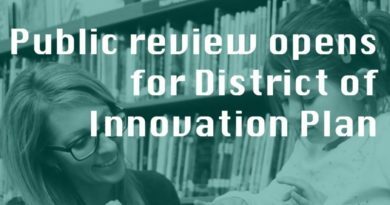 Registration must be done online by May 31, 2019. 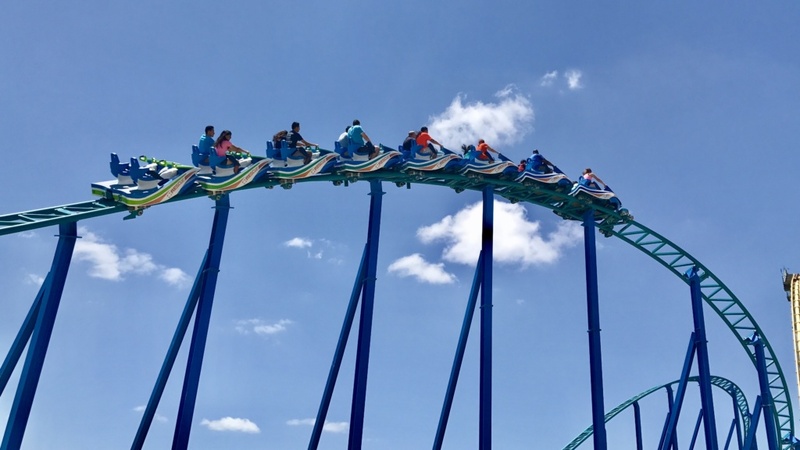 Receive UNLIMITED admission to SeaWorld San Antonio and experience all the rides, shows, animal encounters, and attractions. 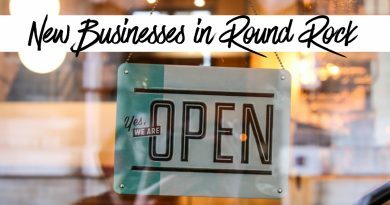 You’ll also get to experience special events such as Wild Days, Seven Seas Food Festival, Howl-O-Scream, SeaWorld’s Christmas Celebration and much more! Teachers can add Aquatica to their Teacher Card for $30 at Guest Services. Active Duty – Waves of Honor permits any U.S. active duty military, activated or drilling reservist, or National Guardsman to one complimentary admission per year for military personnel and as many as three direct dependents. This is available at every SeaWorld park. Tickets are not available at the front gate. You must reserve them online. This offer expires on December 31, 2019. Veterans – SeaWorld offers a 30% single day admission for qualified service members and veterans (includes active, retired, honorably separated officers and enlisted personnel of the U.S. military.). You must book these tickets online as they are not available at the front gate. 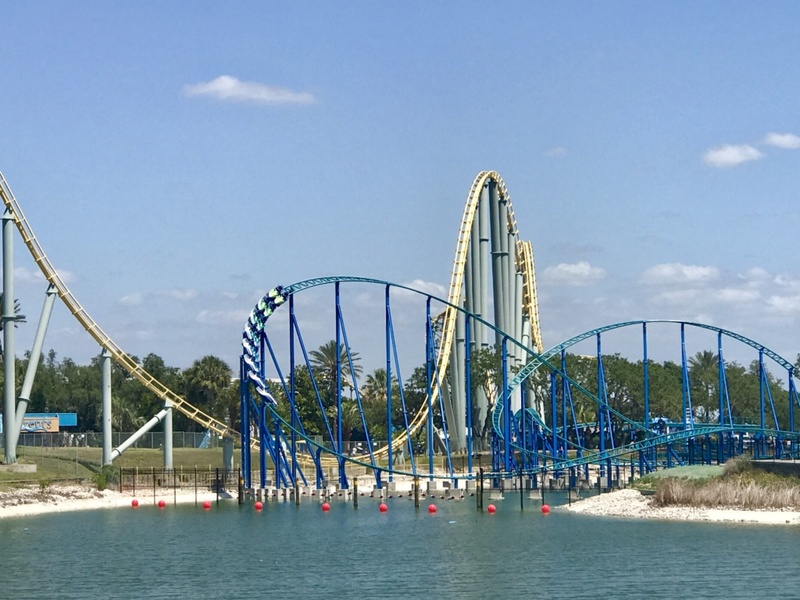 So claim your free tickets and make plans to head to SeaWorld to check out their newest conservation roller coaster, Wave Breaker, they opened last summer!